Savings based on $104.99 adult single-day Busch Gardens admission ticket price. Service fees and taxes not included. 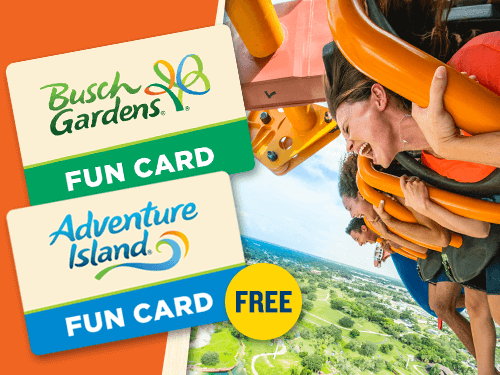 2019 Fun Card valid through December 31, 2019 at Busch Gardens Tampa Bay and March 15 through October 27, 2019 at Adventure Island. NOTE: Fun Card does not include admission to select special events (including Howl-O-Scream® at Busch Gardens), parking or discounts on food and merchandise. 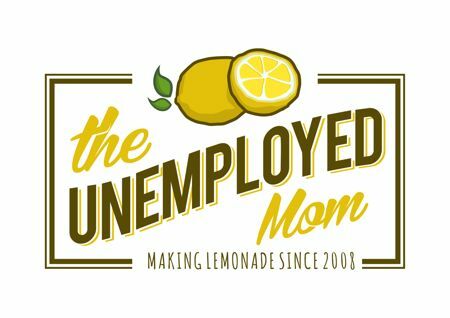 You can purchase your Fun Card here.